A scheme to allow dancers to access union services when working abroad in the European Union has been launched. 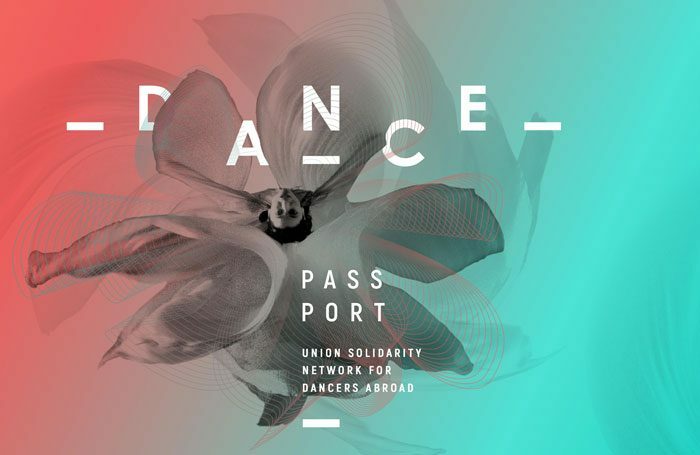 The dance passport initiative will allow dancers to access local union support while working for a short period in any EU country with a participating union. The dancers have to be union members in their home country. Support may include advice on pay rates, legal queries, injuries and tax. A website has been created for the dance passport, which allows members to find contacts in different countries for the scheme and access information on working abroad. The dance passport has been created by the International Federation of Actors, which is a global federation of performers’ trade unions, guilds and professional associations, including Equity. It was announced on November 6 in Rotterdam at a European dance event called Dance Futures – Creating Transition Schemes for Dancers and Promoting Sustainable Mobility in the Dance Sector. 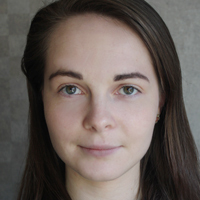 The project has received financial support from the European Union. Paul Fleming, Equity’s industrial organiser for theatre, said: “’We are delighted to be involved in the relaunch of the Dance Passport.